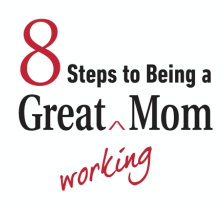 The steps in 8 Steps to Being a Great Working Mom, are talked about and outlined extensively. We want to expand on those steps with resources and support for those of us on the edge of insanity struggling to be great moms and working women. We want to hear from you too. Share with us your best tips for keeping the sanity on our Facebook page. 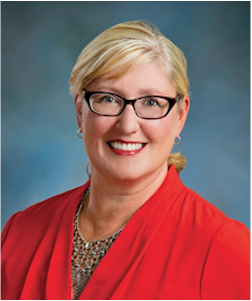 Several Warren Village residents provided valuable input for this book. 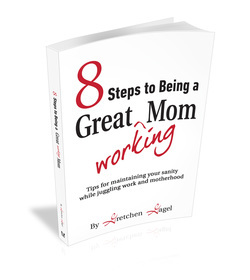 8 Step for being a Great Working Mom was written and published by Gretchen Gagel. 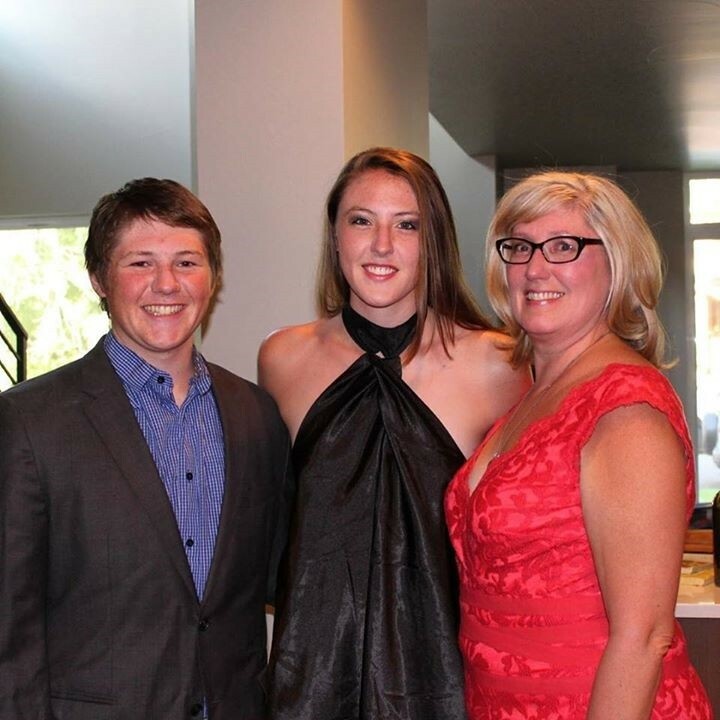 She is a devoted mother of 2 children and a business owner too. Her personal stories and advice will have you reading till the very last page. ​8 Steps to Being a Great Working Mom is available on Amazon.